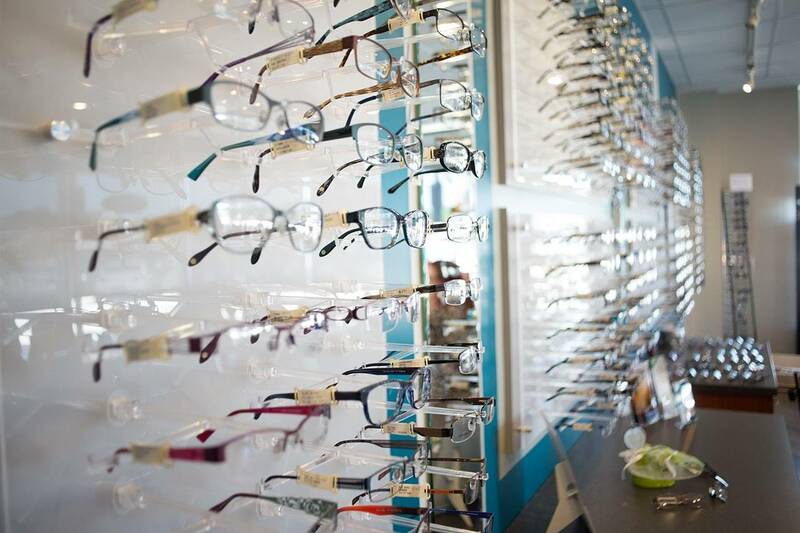 Home » testimonials » I highly recommend this eye care center! 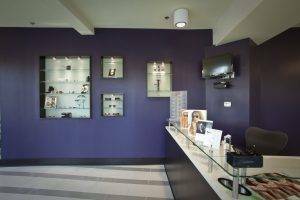 I found Family Eye Care Center of Atlanta online, and I’m so glad I did! Doctor Locke is so friendly. The entire staff was very professional and courteous. They all truly work together as a team, and being prior military myself, I can appreciate that. My appointment was thorough. I left feeling more educated about my optical health and anxious to share my knowledge with my family. I highly recommend this eye care center!